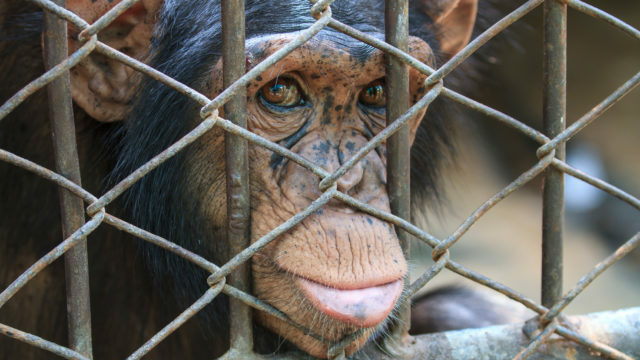 Special Memories has a lengthy history of Animal Welfare Act violations, including keeping animals in filthy cages and failing to provide clean food and water. 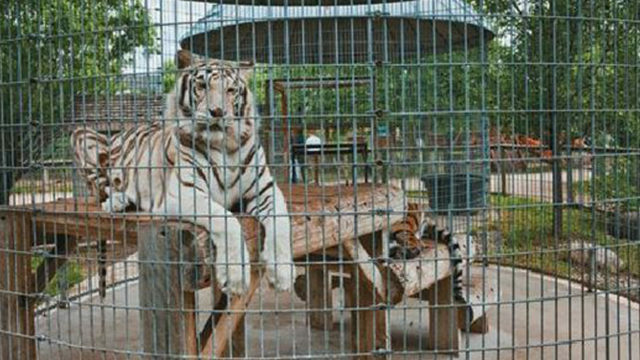 Tell the USDA to investigate Special Memories Zoo and ensure these animals receive the care they deserve. 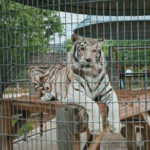 During her visit, Tanya met an endangered Bengal tiger who appeared to have an untreated broken leg. 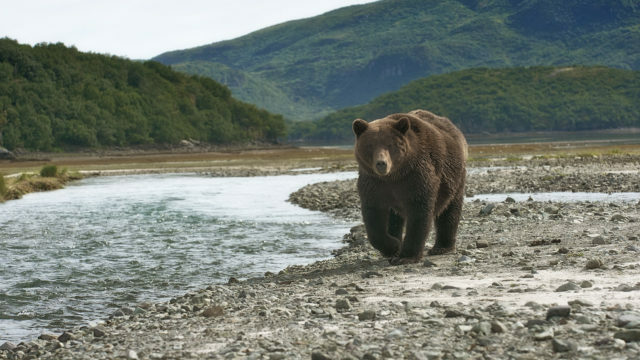 When she raised the issue, she says a zookeeper told her that the tiger was “faking it.” Tanya also witnessed Siberian bears sitting in their own feces, birds with injured wings, and a terrified jaguar who appeared to be foaming at the mouth. 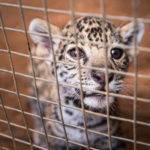 These are just a few of the animals suffering at Special Memories Zoo. 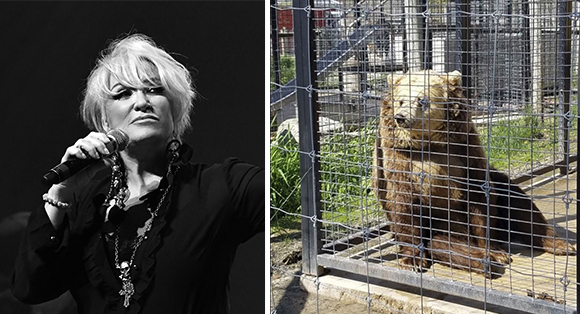 Read Tanya Tucker’s open letter about Special Memories Zoo.